Death Angel is an American thrash metal band from Concord, California, initially active from 1982 to 1991 and again since 2001. 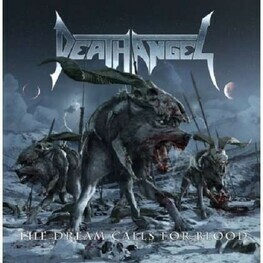 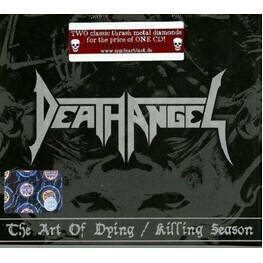 Death Angel has released seven studio albums, two demo tapes, one box set and two live albums. 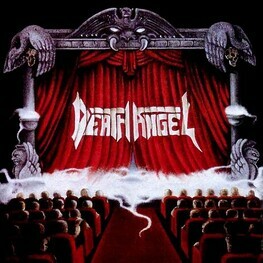 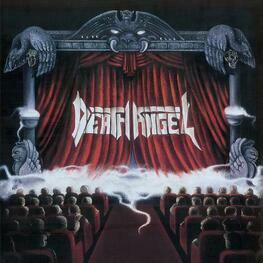 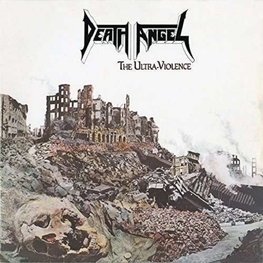 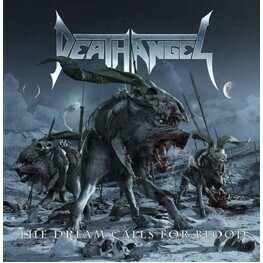 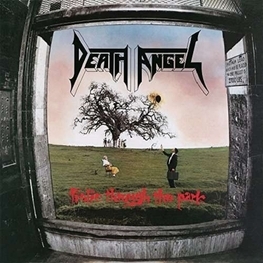 The underground success of Death Angel's first two studio albums, The Ultra-Violence (1987) and Frolic Through the Park (1988), attracted the attention of Geffen Records, which signed the quintet in 1989 and released their next album, Act III, one year later. 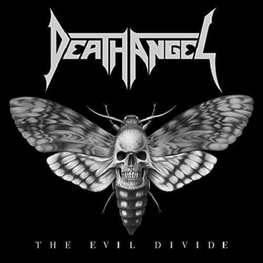 While Death Angel was touring in support of Act III, drummer Andy Galeon was injured in a tour bus accident and needed more than a year to fully recover. 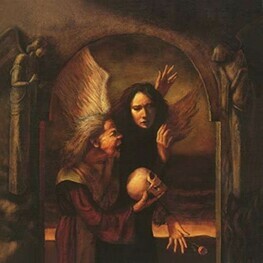 This resulted in the band's break up in 1991. 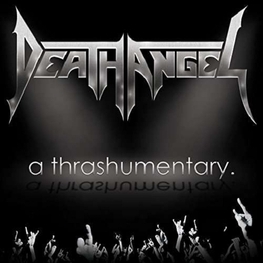 However, Death Angel reformed in 2001 (without original guitarist Gus Pepa) at the Thrash of the Titans benefit concert for Testament singer Chuck Billy. 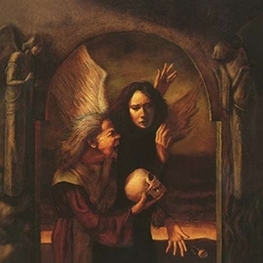 The band continues to record and perform today. 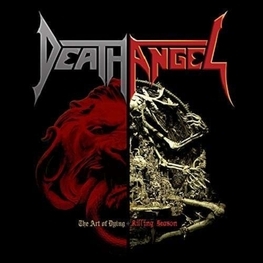 Death Angel is currently working on a new album, which is due for release in April 2016.